Looking to have a beautiful custom home that you have always dreamed of? Cross Construction Inc. is a locally owned leading commercial and residential general contractor that serves the community of San Diego County. Cross Construction was founded by Presley N. Cross in 1987 and later incorporated in 1991. Mr. Cross began modestly as a carpenter and built the company one project at a time. He believed his value was in the quality of his work and the ironclad promise of his word. With each successfully completed project, his reputation for quality workmanship and customer service carried farther and farther. Cross Construction Inc. is the whole package when it comes to finding the perfect general contractor in Cardiff! Cross specializes in custom home construction, residential remodels, landscapes, and commercial builds. They provide a fully equip in house team that self-performs all landscape elements to include hardscapes and softscapes. Cross will assist with all phases of your project and has just recently partnered with LightStream to bring you low rates on home improvement loans. Striving to build excellence in San Diego county, Cross Construction values their home roots and the community of Cardiff. The Cross Team has played a valuable role by assisting with the Encinitas Preservation Association, helping with demolition and landscaping of the famous historic boathouses! You can check out the boathouse pictures on the Cross Construction website along with other Cross projects. For over 30 years Cross Construction has been building excellence by delivering quality construction and a client focused experience. Whether it is the expertise of the Cross team, the depth of their planning, the quality of their craftsmanship or their attention to your specific construction needs and desires, Cross is committed to bringing your construction project to life! If you’ve been hesitant to get started on your home improvement, now is the time to start! Cross will help out with all aspects and phases of your project’s design and build. For more financing information go to the financing tab on the Cross Construction website and apply now. 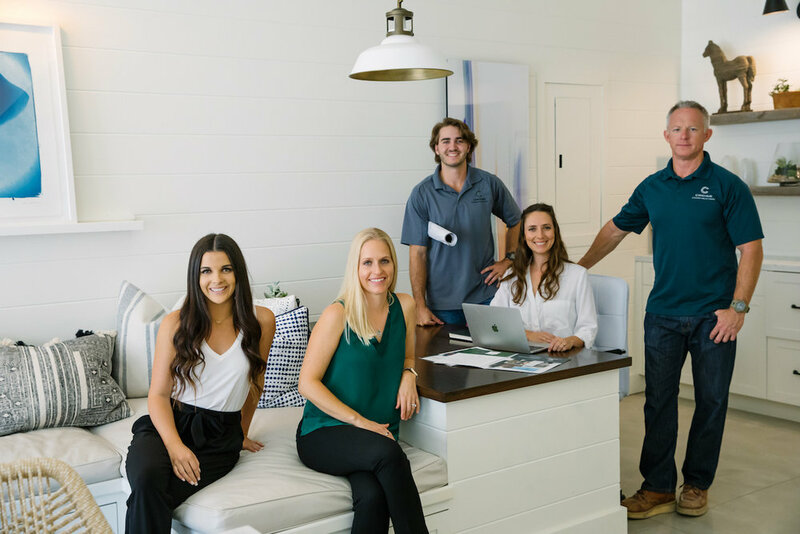 Their experienced team, deep industry relationship and exceptional customer service makes Cross Construction Inc. one of San Diego’s most trusted and reputable contractors! ** Houzz: Cross Construction Inc.
** Facebook: Cross Construction Inc.